The best is that they provide a docker image so trying it out was really simple. I got annoyed by malformed articles in Pocket so I removed the app from tablet, smartphone and browser and switched to use browser (Chrome) bookmarks. Just created a _read bookmark directory to be it up in the order (due sort by title). So now during my morning reading on tablet I use Chrome instead Pocket app. When I get tired or annoyed by something a just remove it or I wanna learn about something new I just add it to the channels to occupy my mind with stuff that I care about, want to learn more about. For example the Free learning site will not be long in the list. 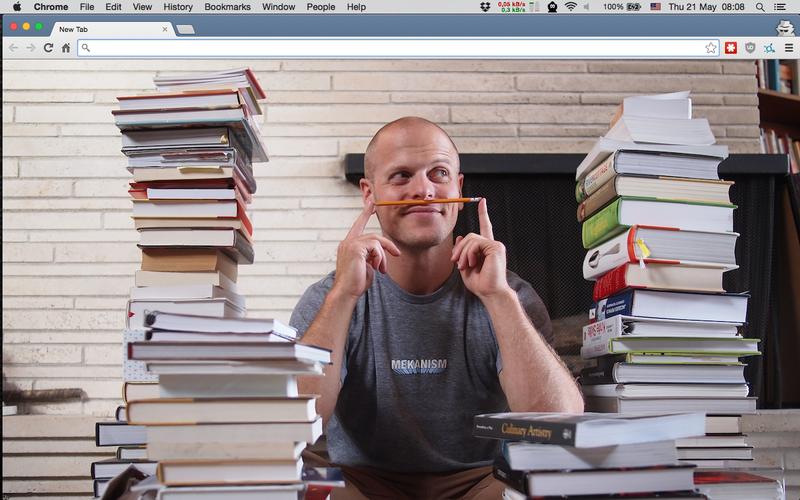 I wanted a custom background image for New Tab without extensions from the Chrome Web Store. Before making one I tried Momentum and Start a better new tab, but required permissions, had external network dependency, etc. 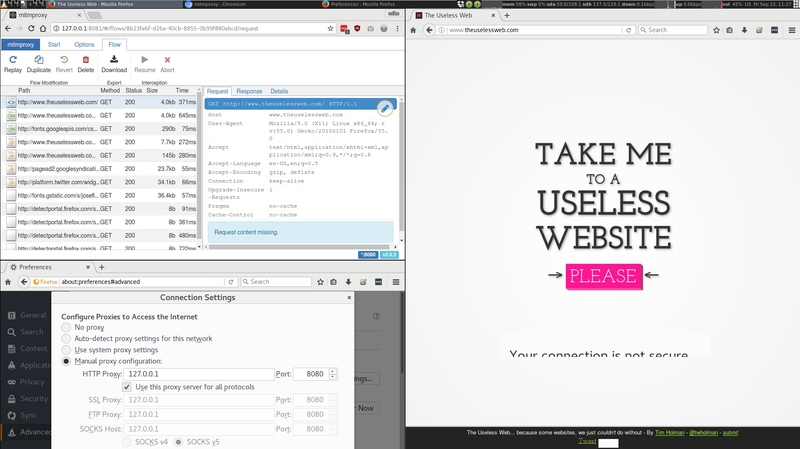 So I decided to make one and found the official tutorial how to build chrome extension. For me learning from code examples is more suitable so I checked the Samples and found a New Tab example that I modified it to meet my desired output. To be able to use it you need to enable Developer mode at chrome://extensions/ in the top right corner. And the end result for me looks like this.